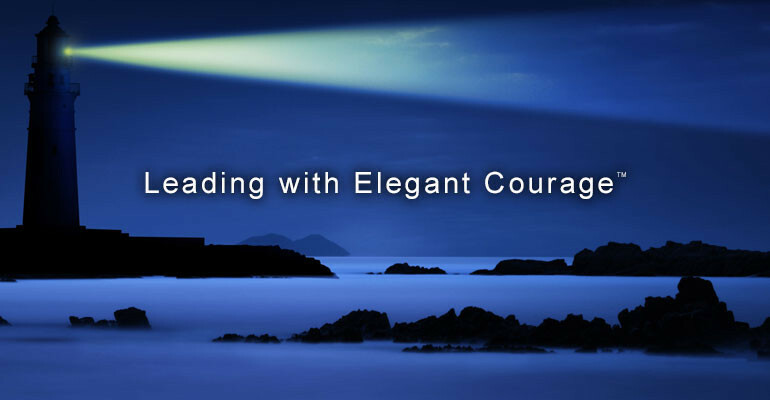 Elegant Courage is the soulful embrace of your core values and gives you the confidence and choice to act on those values in the moment. Lighthouse Leadership is the brain child of executive leadership coaches Jodi Wiff and Mike Krutza. Our leadership coaching focus is to help people ‘sort out the noise’ in the workplace, create a brilliant picture for the future and keep you on pace to move forward with renewed energy, focus and commitment. Our hope is to improve people’s lives with the guiding light of Elegant Courage. 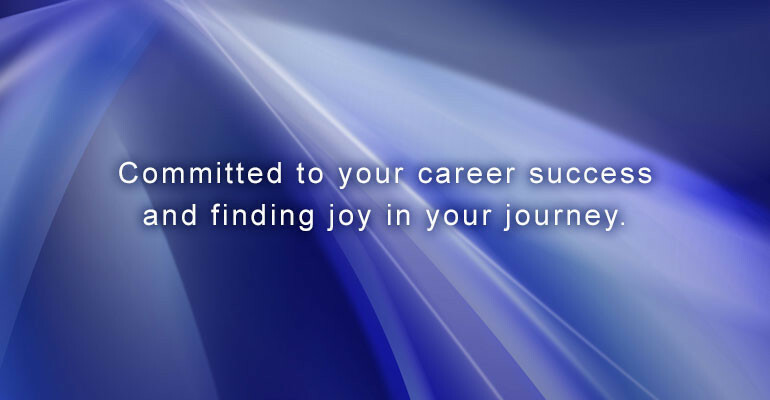 In the leadership coaching process we’ll help you find greater joy, satisfaction and purpose in your career and life. "I am impressed with Lighthouse Leadership's professional approach to solving problems with us. We get two for the price of one and the two of you process challenges for us in completely different ways (one being sales and relationship focused while the other is bottom-line focused). That approach is valuable to everyone on the executive management team. You also have a great way in communicating your passion to us. It is very contagious for all of us."